After a long day, you try to relax in your living room but the noise makes it hard. Maybe it’s traffic on the street. Or music from the bar next door. Or conversations on the sidewalk. Maybe all three. You wish you had noise reducing windows. You’re not alone. 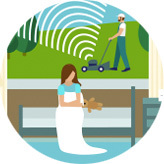 More and more people are dealing with unwanted noise. And yes, it’s annoying and may be hurting your quality of life, but the impacts go beyond that. 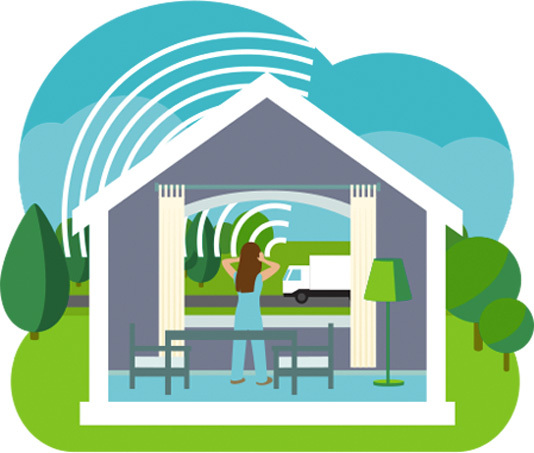 Chronic noise can have health consequences. 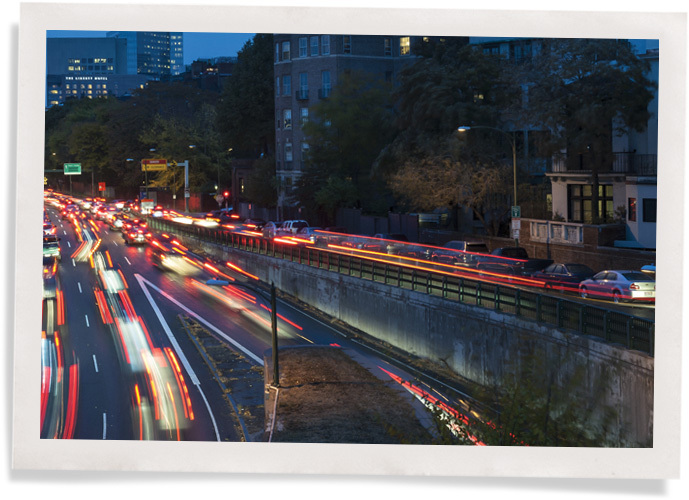 Noise is becoming a public health concern as sectors in our cities grow increasingly dense. Also, more people will be living in cities. The world’s urban population is set to more than double over the next roughly 100 years, according to the New York University Stern Urbanization Project. Constant noise can make it hard for people to concentrate, relax and fall asleep, all of which can be stressful. But more importantly, researchers are beginning to understand noise contributes to cardiovascular disease. If you live near a road, you’re at risk for hypertension and heart attack, said Rick Neitzel, assistant professor of Environmental Health Sciences at the University of Michigan School of Public Health. Public officials used to blame air pollution. Now they’re realizing most air pollution has noise associated with it. So part of healthy living is making your space as quiet as possible. The good news is that noise reducing windows are easy to create. Acoustic Grade window inserts block outside noise penetrating single-pane windows by 70 percent. 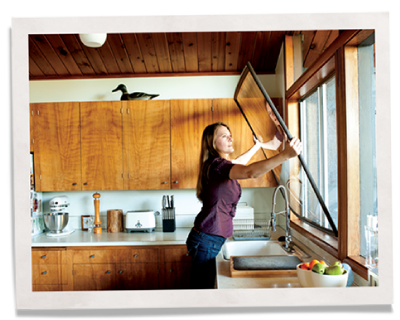 You’ll get a 50 percent reduction in the noise coming through double-pane windows. 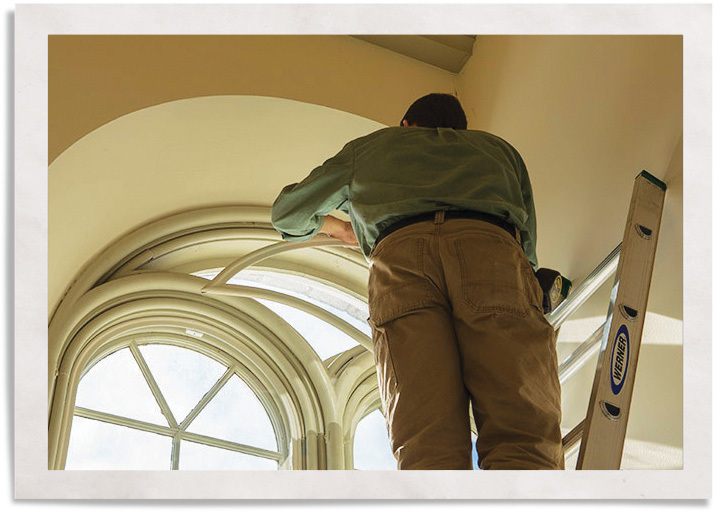 * The inserts work better than replacing your windows and are much easier to install since they just press into place. Even if you can sleep through chronic noise, your cardiovascular system doesn’t get used to it, Neitzel noted in a co-authored Environmental Health Perspectives report. People’s sympathetic nervous systems still react, which can force them from a deep sleep to a lighter stage. 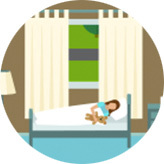 Creating a quiet bedroom is important for good, healthy sleep. If you’re a shift worker, it can also be important to block all light if you’re trying to sleep during the day.